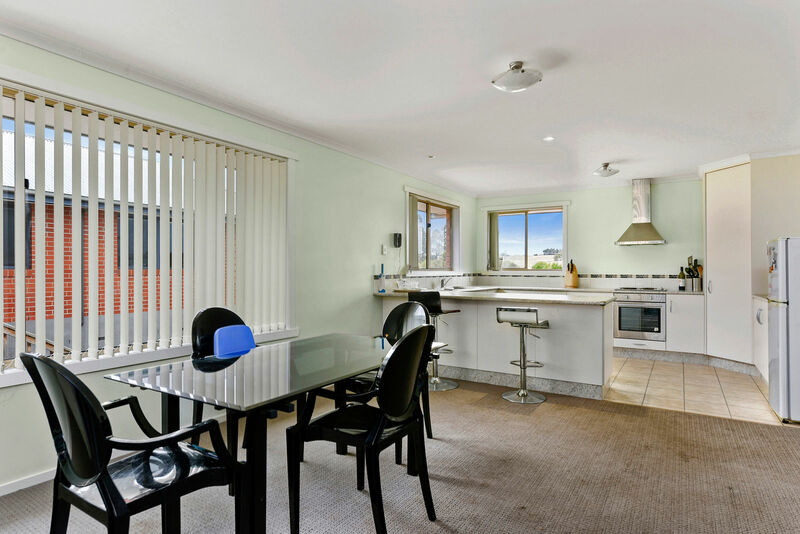 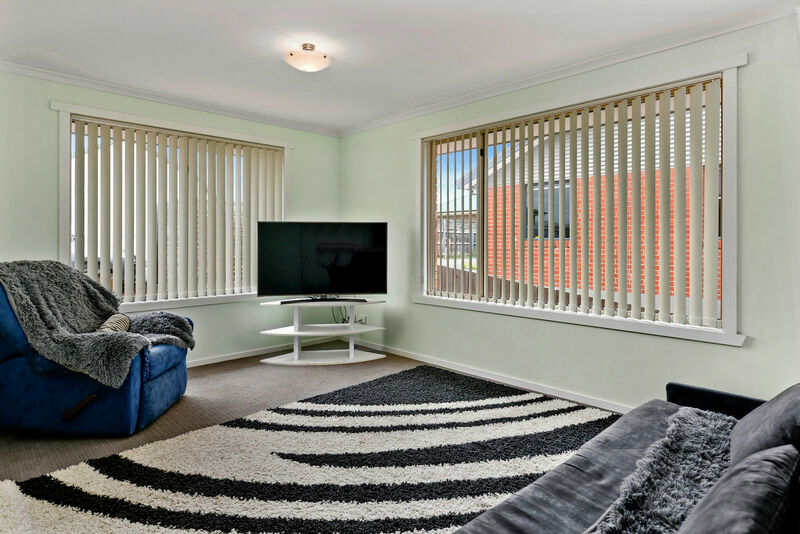 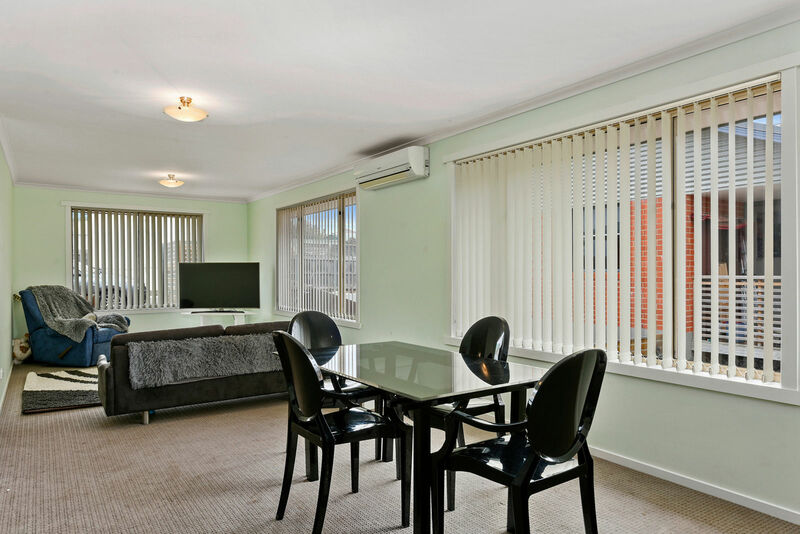 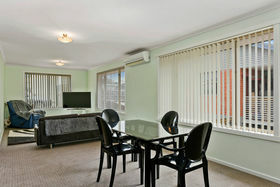 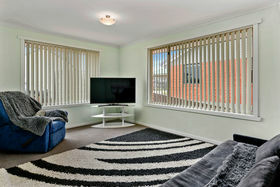 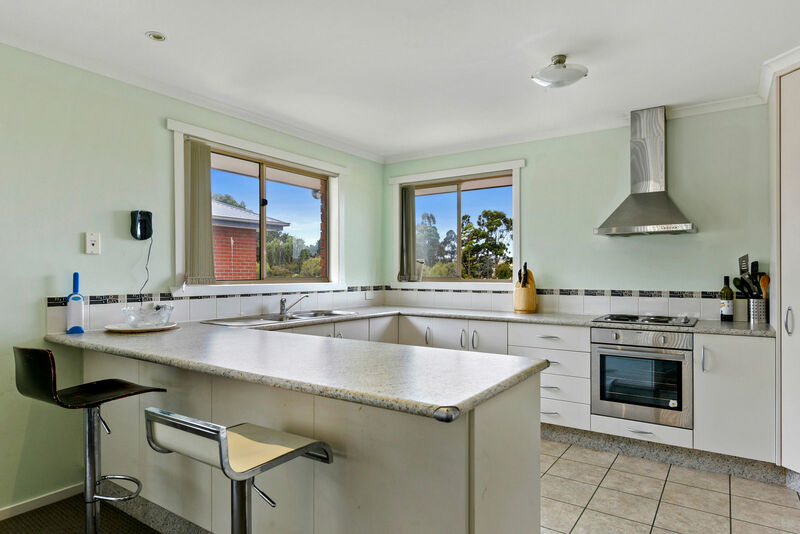 Large two bedroom unit in the heart of Sorell. 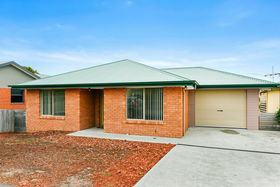 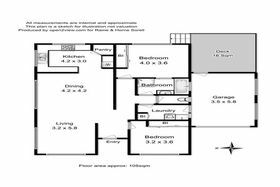 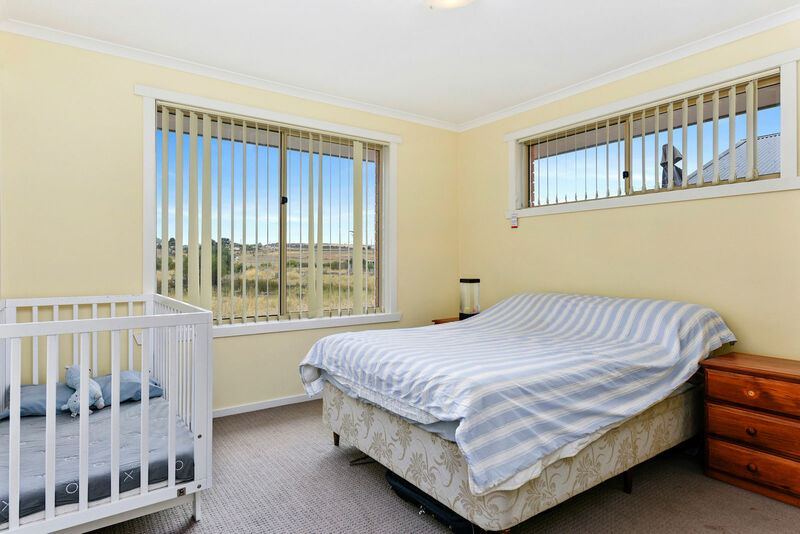 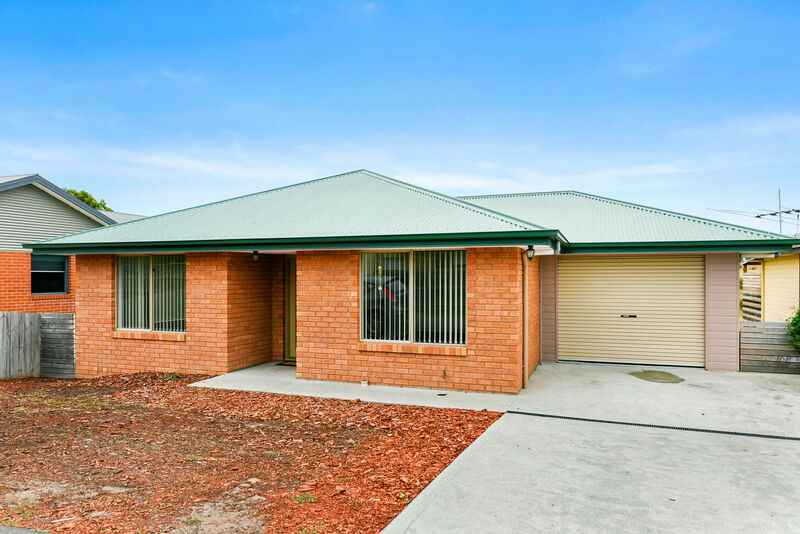 The unit has level street access to the front of the home and is easy walking distance to the shopping and business precinct of Sorell. 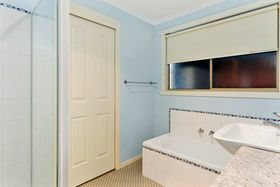 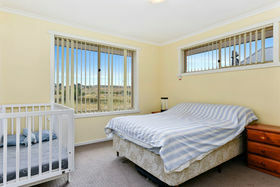 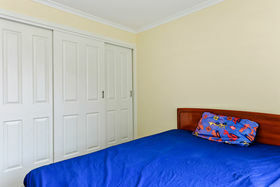 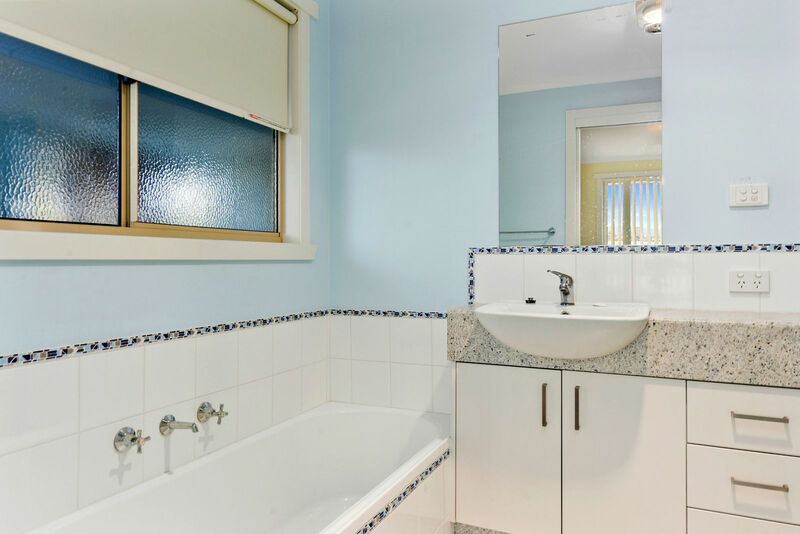 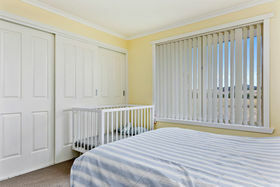 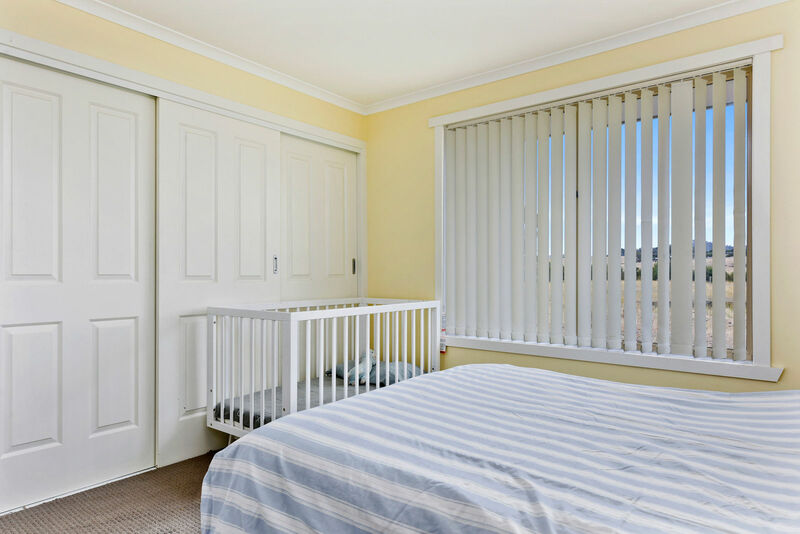 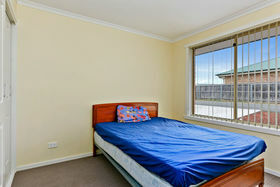 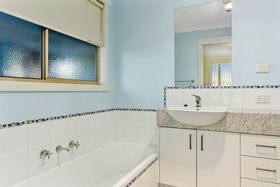 Both bedrooms have built-ins with the main having access to the bathroom. 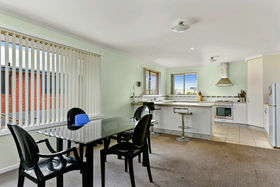 The large kitchen, dining and lounge area are all open plan with the kitchen enjoying a rural view. 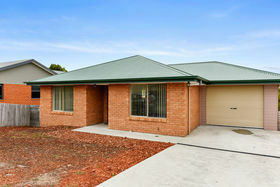 The garage has internal access to the home through the laundry allowing security and ease of access. 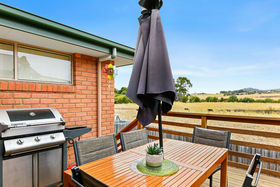 Off the garage there is a large deck with views over the rural adjoining land. 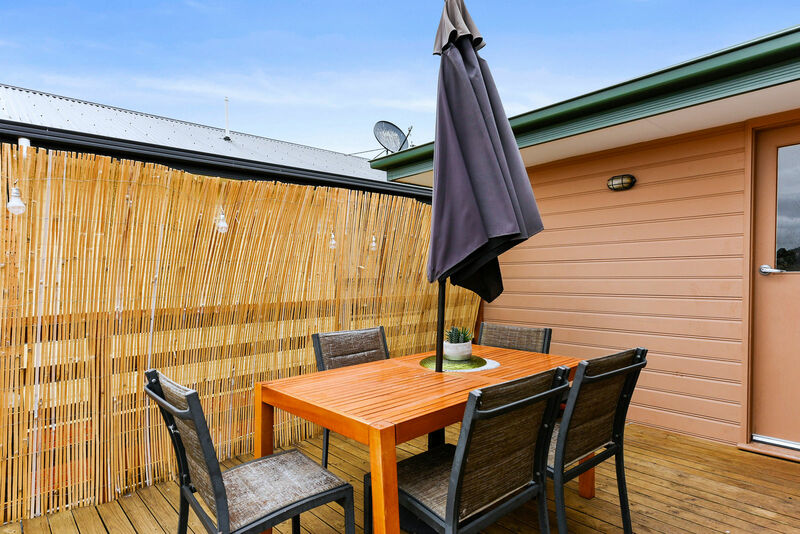 There is also a small fenced backyard with access to underneath the home, perfect for storage. 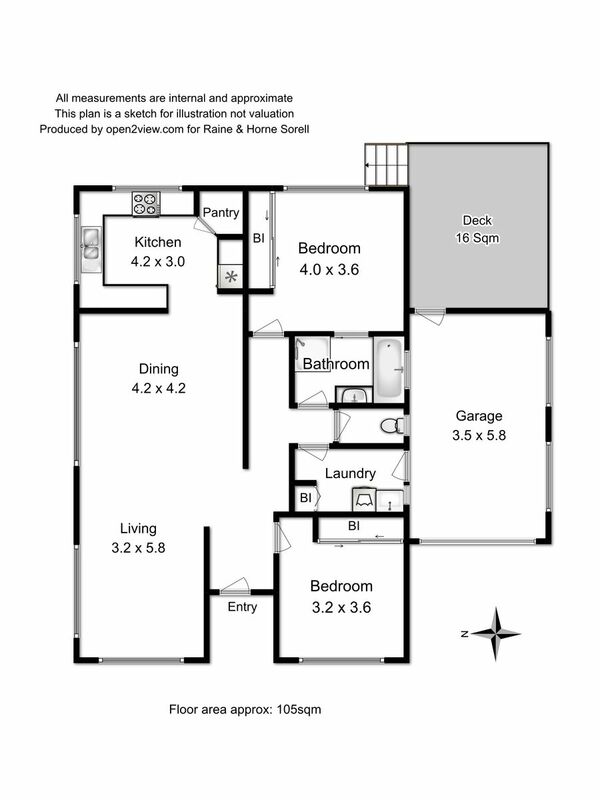 There are not many properties available in this area so call Danny now so you don't miss out on this one.